The classic expedition load hauler. 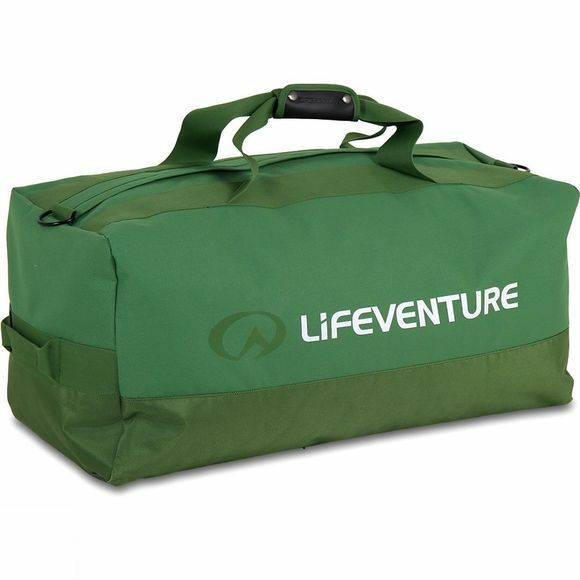 The Expedition Duffel from Lifeventure have been used in arctic, desert and jungle expeditions all over the world. Simple, incredibly tough and built to the highest specification, these will just keep on going.